SING! 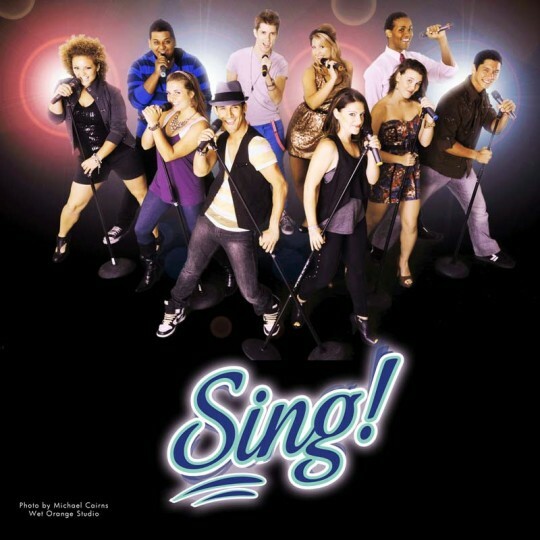 – This ten person song/dance troupe combines the best of custom songs and lyrics with “Glee”-style arrangements and choreography to bring the energy and personality you expect expect from your meeting opener, awards ceremony or after dinner show. The songlist covers a wide variety of popular music; from the Beatles to the Black Eyed Peas, Journey to Jason Mraz.